G4 Properties are delighted to present to the market this unfurnished, second floor, 1 bedroom flat, located within close proximity of Glasgow City Centre. G4 Properties is a award winning letting agent based in the South of Glasgow, we are an independent letting agency. 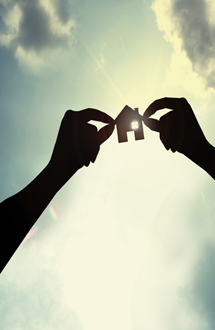 Established since 2008, specialising in residential properties for rent across the greater Glasgow Area. Areas covered include Shawlands, Battlefield, Giffnock, Newton Mearns, Partick, City Centre to name a few and many other areas. 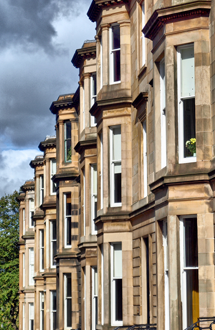 Find your perfect house or flat in Glasgow with G4, with our transparent pricing and dedicated property manager, we understand that when you are buying, selling, renting or letting, the journey you are embarking on is much more than a financial transaction. 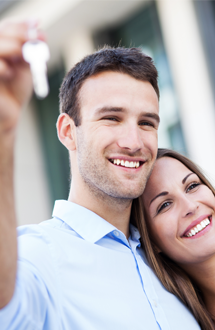 G4 have hundreds of happy clients under our belt, we are the absolute property experts in Glasgow. Choosing G4 Properties to help you means you can relax, knowing that we have everything in hand, allowing you to spend more time on what really matters.